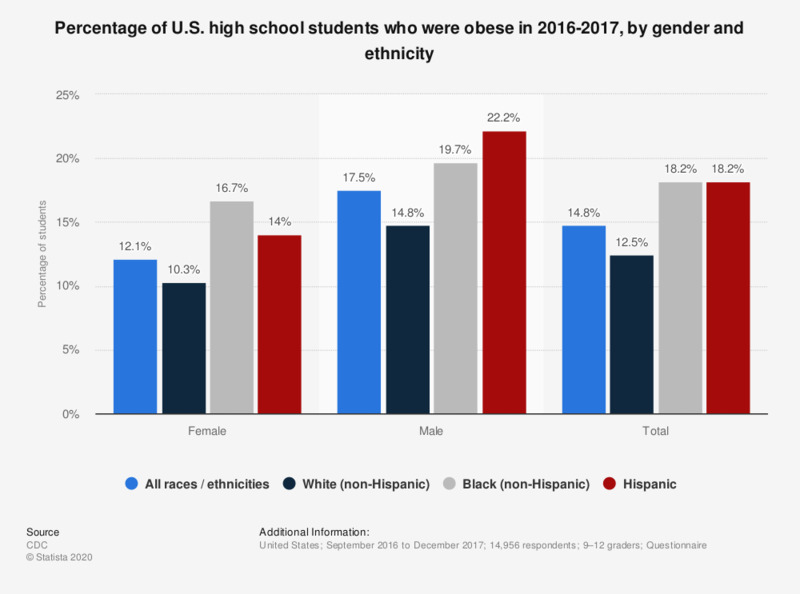 This statistic shows the results of a survey among U.S. American high school students in grades 9 to 12 on obesity, by gender and ethnicity. The survey was conducted from September 2016 to December 2017 in schools with students in at least one of grades 9–12, in the 50 states and the District of Columbia. Over 22 percent of male student respondents with a Hispanic background stated they were obese. * Obesity includes students who were more than 95th percentile for body mass index. How much knowledge do your pupils have about protecting their personal information?